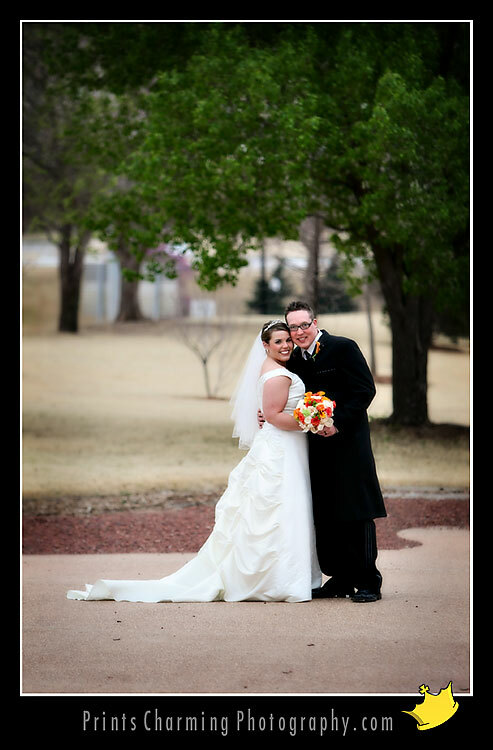 Still no real news on the stolen equipment front, but we did shoot a beautiful wedding this weekend for Jessica & Matt down at the beautiful Oklahoma History Center. I stole the couple away from the party for a few minutes to stroll around the grounds and get some fun shots together before the rehearsal, and I’m glad we did! If you haven’t been inside the History Museum, it’s grand and beautiful. Can’t wait to post some from the wedding once I get to retouch them. Congrats, Matt & Jessica! We hope you have a wonderful honeymoon!